“Arguably, the intellectual elites of Western Civilization inherited a prejudice against beer drinking from the same people to whom we still often turn to for highbrow ideas about Truth, Beauty, Justice and Sophistication: the ancient Greek and Romans.” (The Comic Book Story of Beer, p.29). Slowly but surely, the lack of serious scholarly research into beer has begun to change. 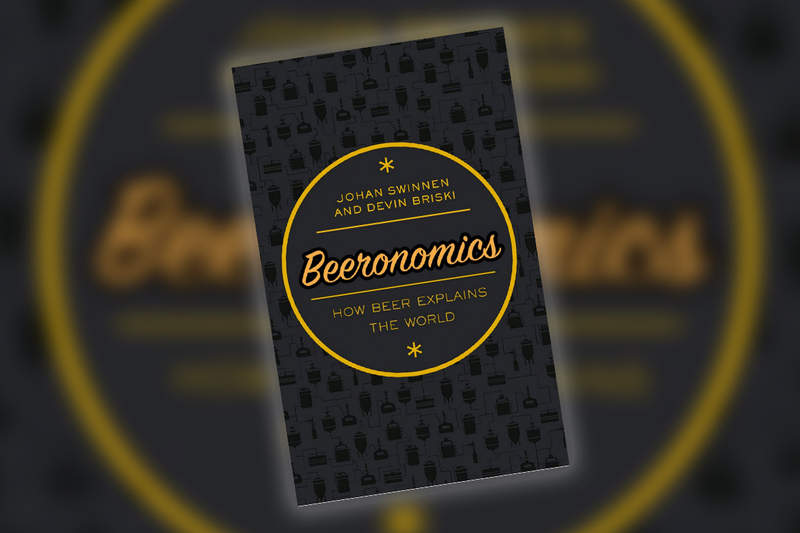 Beeronomics, published by Oxford University Press and co-authored by a professor of economics, is something of a primer to much of the beer research done in recent memory. Don’t be put off by the allusion to economics; there is only a moderate amount of economics in this wide-ranging book, and most of it will be easily understood by the average reader. Each chapter focuses on a single author, book, or area of research. All of it, no matter how far afield it seems from economics, will be put to work proving the author’s thesis that beer explains the world. Of particular interest to BC readers is the chapter on the work of UVic professor Richard Unger. Unger has penned two academic studies of medieval beer, which show the relationship between the emergence of hop use and “the beginning of commercial (non-monastic) brewing and a medieval export market” (p. 3). “Political power and economic development were frequently rooted in and around the innovation and regulation of the brewing industry… The records tell us the story of the numbers behind beer’s transition from source of nourishment and intoxication to source of wealth and government revenue—and thus political power” (p. 16). If you have read any of my other book reviews, you probably know how much I wish for beer books that don’t just detail how history affected beer, (e.g., during such-and-such a war the brewery was sacked, stopping production for such-and-such a time) but for books about how beer (and alcohol in general) affected history. For instance, a book about Winston Churchill is fine but a book about how Churchill’s love of gin might have affected the Second World War would be much more interesting, at least to me. Beeronomics is exactly that kind of book. Take, for example, the history of London Porter. Any book detailing the history of beer has to describe how the invention and popularity of London Porter during the eighteenth century changed beer forever. But how many books detail the research that shows how the taxation on this beer financed successful British imperialism “for centuries” (p. 3)? The authors argue that “Beer has shaped the trajectory of Western civilization more than most political philosophers might like to admit. And in fact, an archival glance back reveals that beer taxes underwrote events that shape our modern world” (p. 162). Beyond this, Beeronomics details many other must-know beer stories, from the battle for the name Budweiser, to how the traditional wine drinking nations and beer drinking nations no longer exist, to an in-depth look at the hostile takeover of Anheuser-Busch by InBev. Certain beer books almost demand that you read them with a beer in hand, making them not very good to read on the bus to work. I found Beeronomics worked well both ways. By that I mean that there are certain beer books that almost demand that you have a beer in hand, thus making them not very good bus-on-the-way-to-work reading. John Holl’s review in Craft Beer & Brewing stated that “For non-economists, this book will take a while to read through and digest.” But you don’t have to be a specialist to enjoy this book. 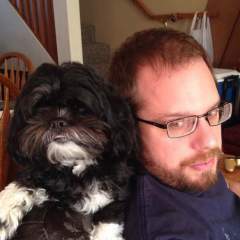 The chapters are short—usually about eight pages—and they are well-written and understandable. I found a chapter was almost perfect pint length. The only trouble I had involved one section with a lot of numbers, and that wasn’t because of the writing. As Holl pointed out, this might not be a book you read front to back, but it’s a terrific one-chapter-per-sitting kind of book.